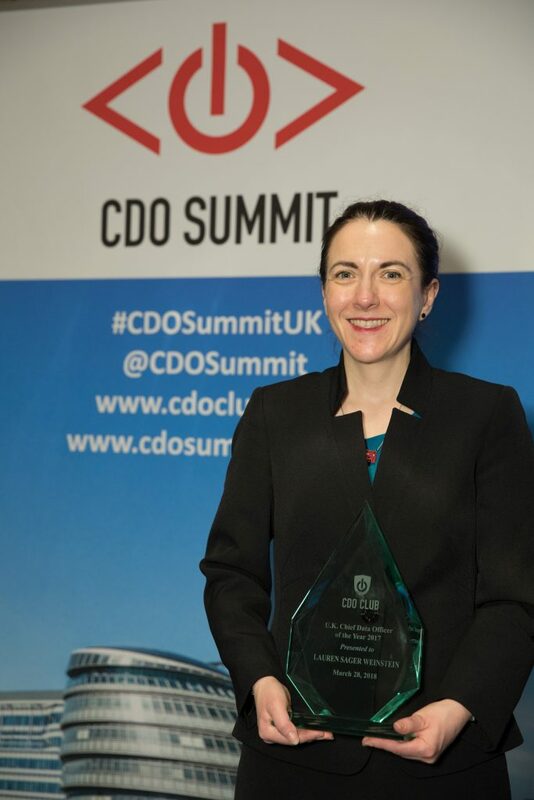 CDO of the Year Winners Announced! 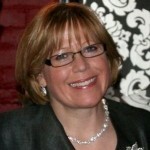 Congratulations to Sarah Wilkinson, CEO at NHS Digital, recognized as “U.K. 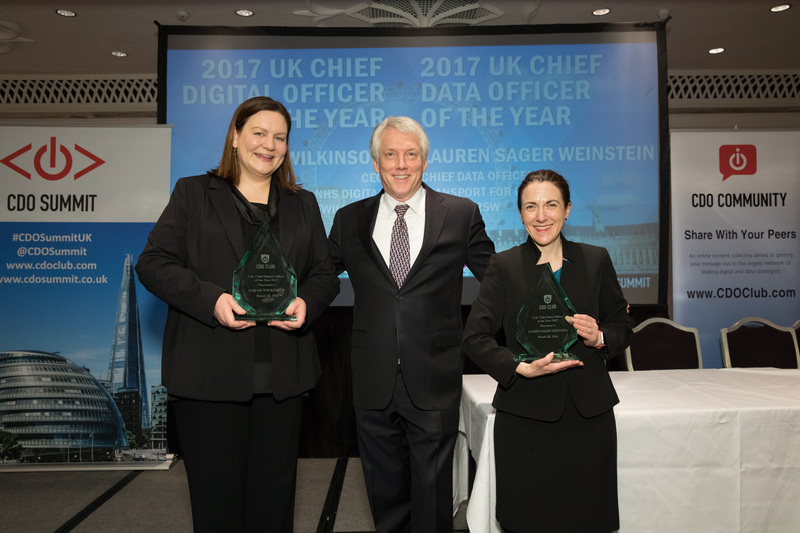 Chief Digital Officer of the Year 2017,” and Lauren Sager Weinstein, Chief Data Officer at Transport for London (TfL), for being named the “U.K. 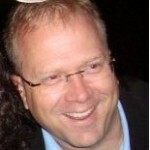 Chief Data Officer of the Year 2017” by the CDO Club, the world’s largest community of C-suite digital and data leaders. The awards were announced during the 3rd U.K. CDO Summit, which took place in London yesterday, on Wednesday March 28, 2018. Lauren Sager Weinstein was presented with the award after her keynote on “Delivering Better Transport with Big Data.” This is the first-ever Chief Data Officer of the Year awarded in the U.K.
Lauren became Chief Data Officer at Transport for London in January 2017, driving TfL’s decision-making and improving customer services through the provision of data products and services. She is responsible for TfL’s business intelligence/data science strategy, TfL’s technical platform design, development, and support for data products and services. 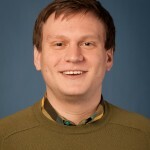 In a single day, TfL collects 19 million smartcard ticketing transactions, 4.5 million bus location events, and 5.2 billion records from SCOOT traffic detectors. Lauren and her team of developers and data scientists transform that flow of data into analytic tools to better run and plan the transport network, improving the experience for customers. Lauren joined TfL in 2002 as a Senior Business Planner and has held a variety of roles, including Head of Analytics for their Customer Experience Directorate from 2012-2016; Head of Oyster Development from 2007-2012; and Chief of Staff, Finance, and Planning from 2004-2007. She was also part of the team that developed and introduced ticketing using contactless bank cards on London’s buses, Tube and trains from 2012. More than 1.5 billion journeys have now been made using this innovative technology, which is now being introduced in other world cities such as New York, Boston and Miami. Prior to TfL, Lauren worked for the City of Los Angeles and for at RAND, a non-profit institution that helps improve policy and decision making through research and analysis. Originally from Washington, DC, USA, Sager Weinstein earned her A.B. degree from Princeton University in 1995, and her Masters in Public Policy from Harvard University in 2002. 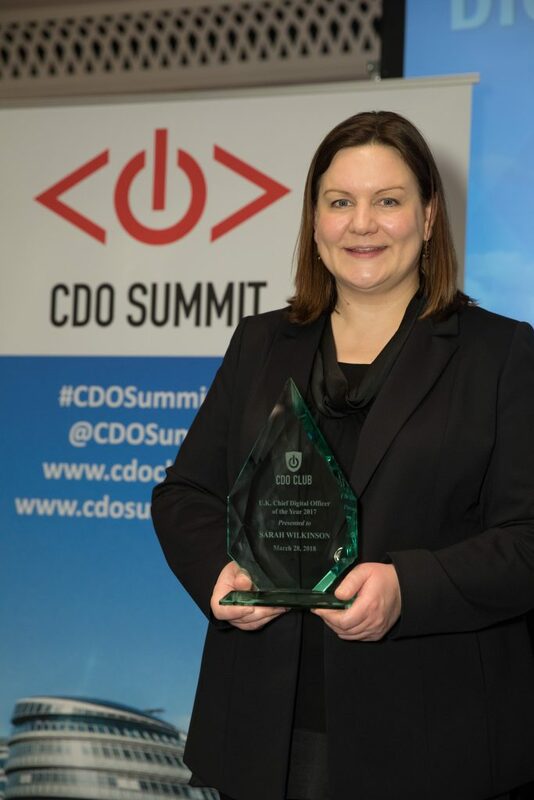 The CDO Club has given the annual “CDO of the Year” award in the US, UK, EU, ANZ, and Japan to both Chief Digital Officers (since 2013) and Chief Data Officers (since 2016). 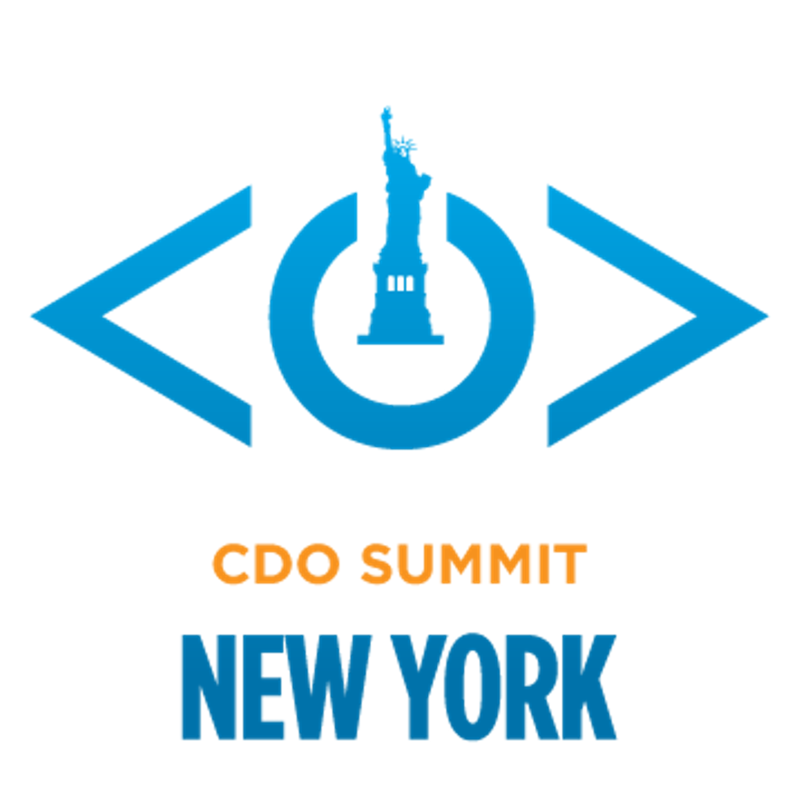 See all previous CDO of the Year award-winners here.